The Feit Electric 71800 1ft. 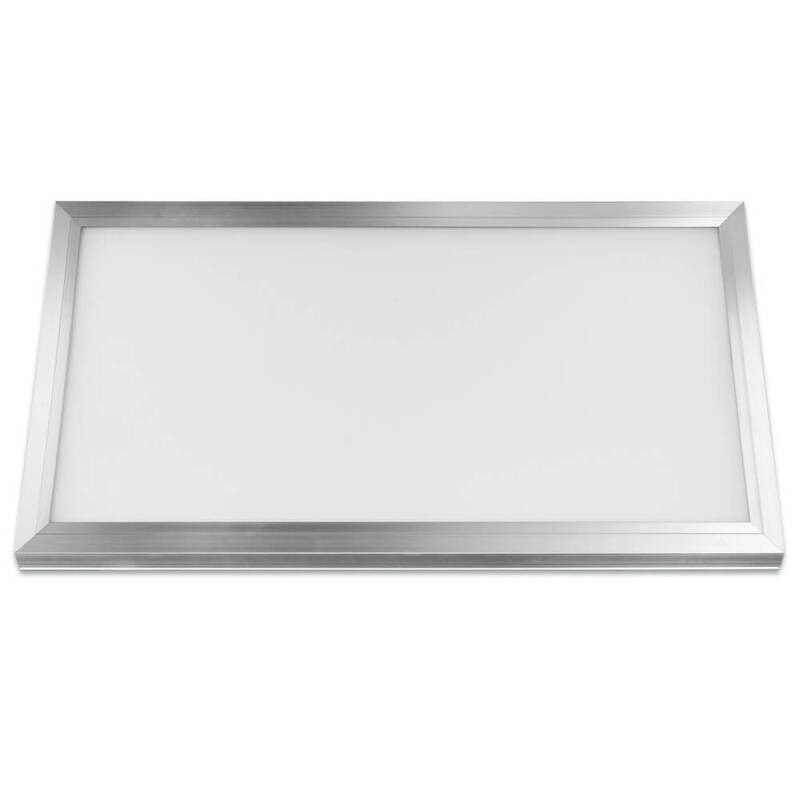 x 1ft. 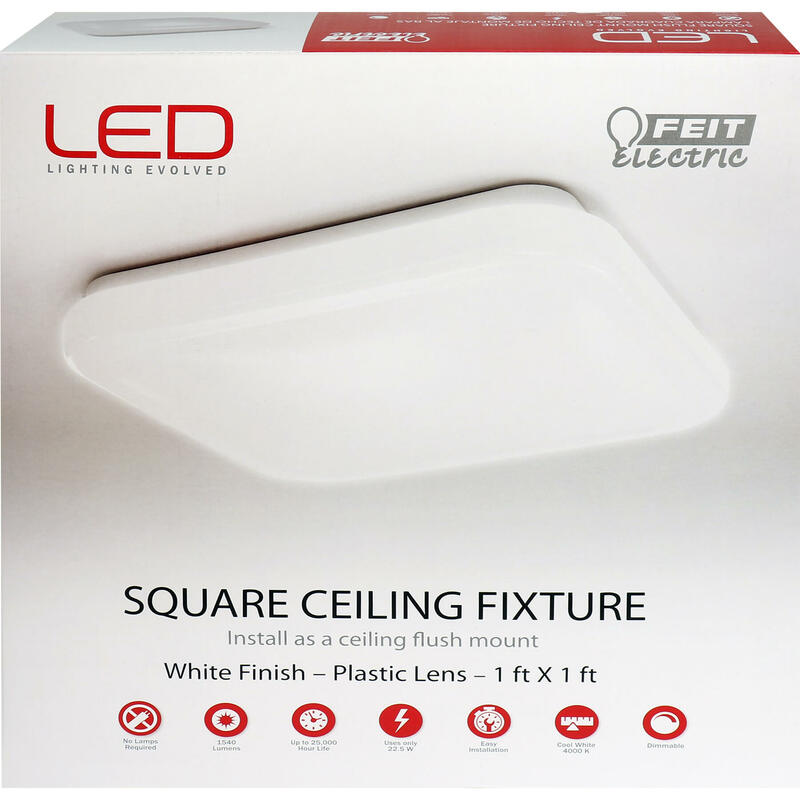 Square LED Ceiling Fixture provides added function and beauty to any residential or commercial area. 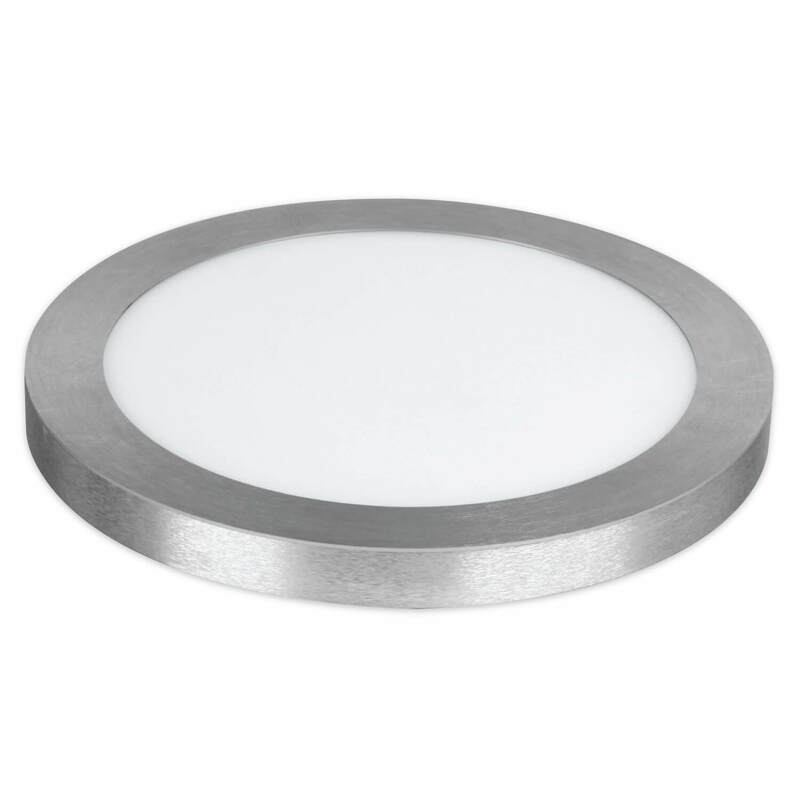 This dimmable fixture is easy to install and can be mounted as a ceiling flush mount or wall sconce. 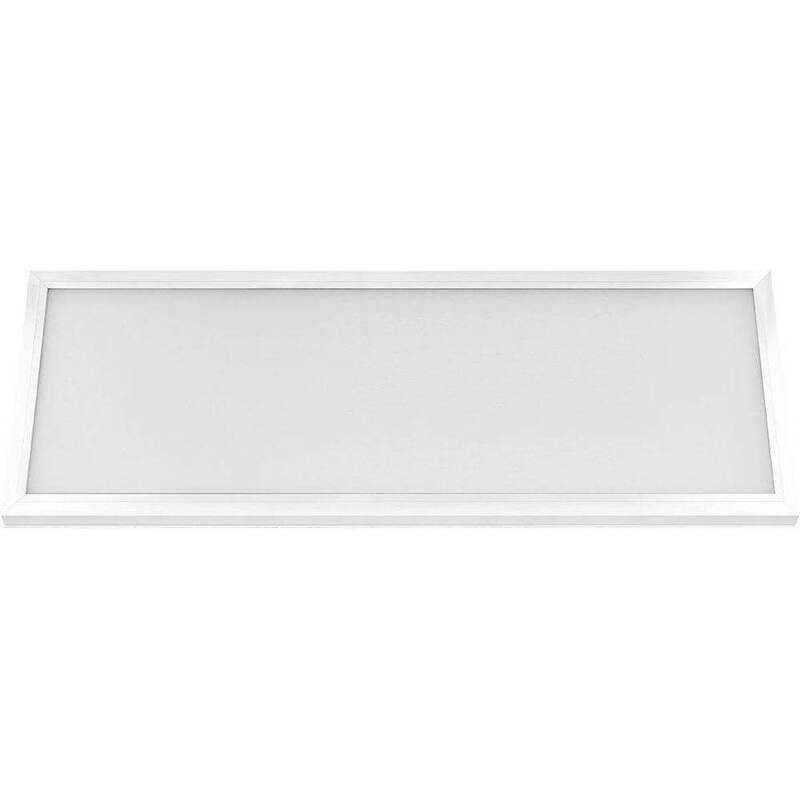 With instant on full brightness, the 4000K cool white light LEDs are integrated directly into the fixture so there are no bulbs to replace. 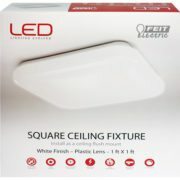 It’s ultra-thin, edge-lit design with frosted plastic lens and white finish will add beauty and modern style to any area. 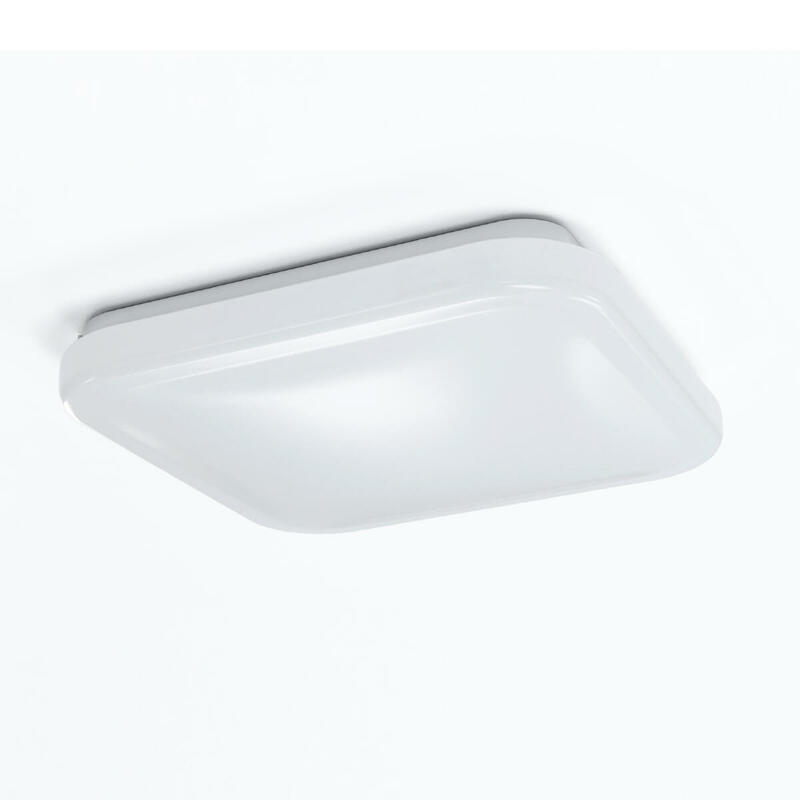 Our ceiling fixtures / wall sconces are energy efficient, produce even light distribution of 1540 lumens and have an average life of 25,000 hours / 22.8 years delivering reliable lighting.